AMAZING OPPORTUNITY! 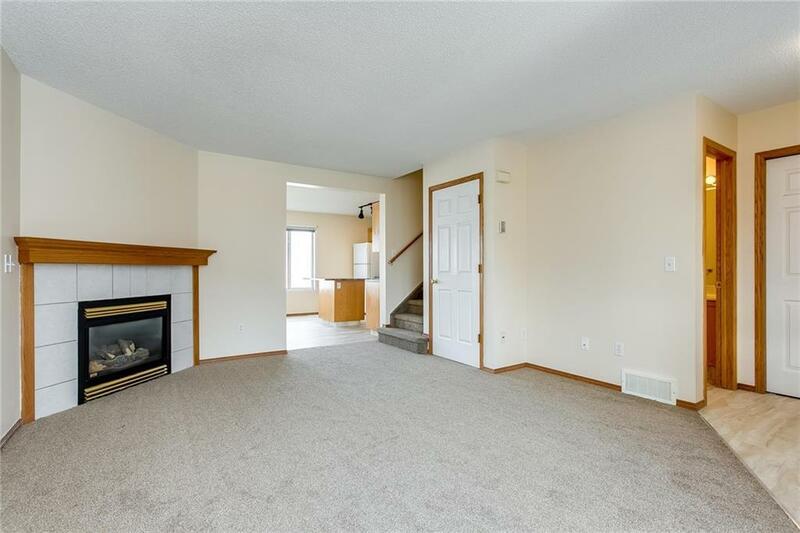 Fully finished 3 bedroom/2.5 bath townhome with over 1500sq.ft of developed living space that looks like new! 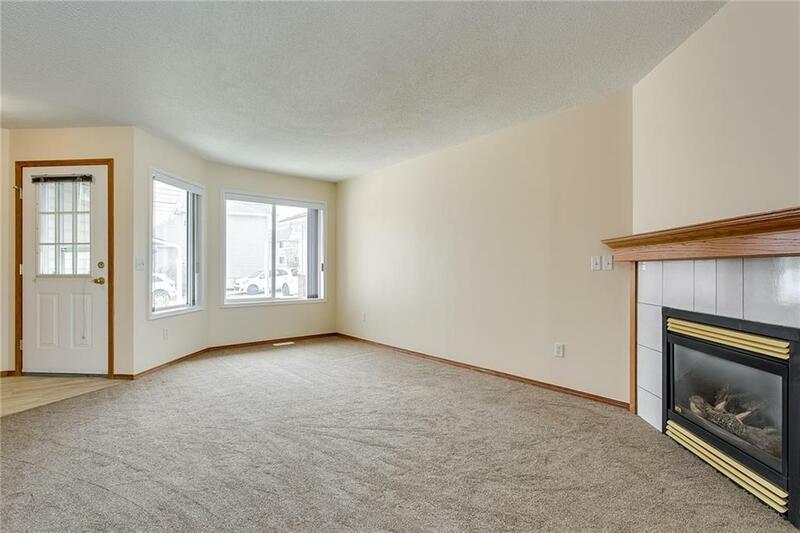 Completely turn key with brand new carpet and vinyl plank flooring on main & upper level plus freshly painted. 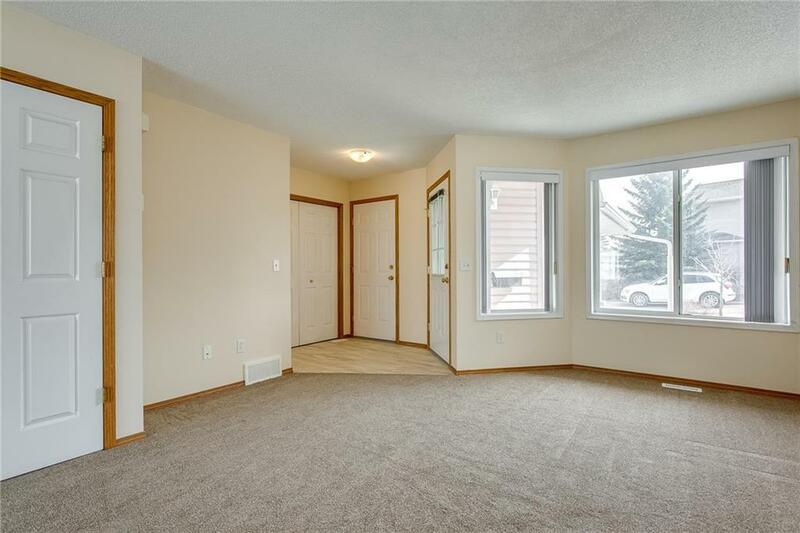 Functional floorplan w/large living room w/plenty of natural light & corner gas fireplace. Head upstairs to find a spacious master bedroom w/large walk-in closet, 4-pc main bath and two more well sized bedrooms. Basement is fully finished with large family room & 4-pc bathroom. Location can't be beat with fantastic access to transit, Superstore & Ascension of Our Lord school. 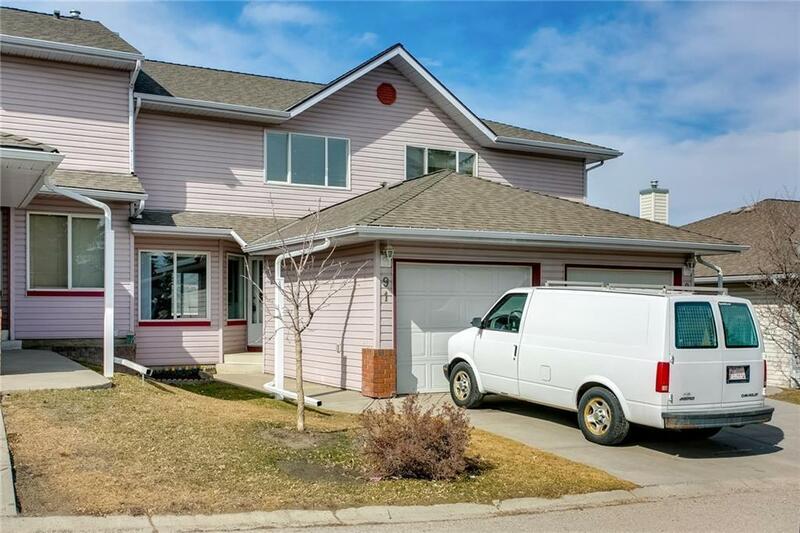 Add in the single attached garage and a well managed complex, this home is an easy yes. Stop paying rent and start building equity into your own home!